As women have experienced an ‘expansion of options’ in terms of marriage and family, there are a growing number of single ladies. As of 2009, less than 50% of American women were married, and the median age for a first marriage had risen from 22 to 27. Also, women are increasingly opting to have children outside of marriage. What are the implications of this revolution? In Episode 41, Toi Smith spoke about her challenges in developing a support system as the single mother of four boys. Today, I’m exploring the ideas in Rebecca Traister’s book, All the Single Ladies, and the opportunities for entrepreneurs to serve parents and single mothers by addressing their unmet needs. 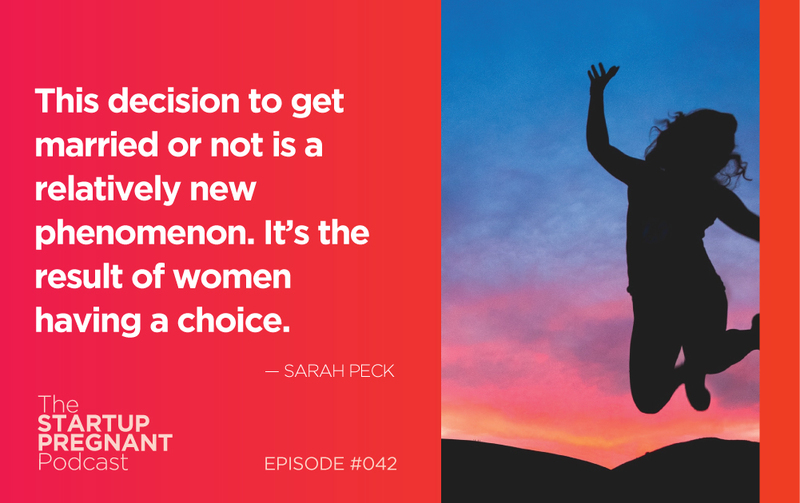 I discuss CoAbode, a platform founded on the idea that ‘two single mothers raising children together can achieve more than one going it alone,’ and the role of single women in history. 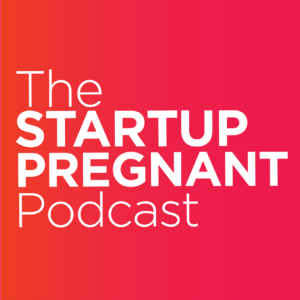 Listen in and learn how growing choice has caused the seismic shift in what family looks like in our country and the opportunity this provides for entrepreneurs inspired to help build for the future.